Top 5 Ways to Avoid Online and Offline Content Violations | Zen Marketing Inc. Avoiding online and offline content violations, and the possibility of litigation should be on the minds of any serious small business person actively blogging and other forms of content production. 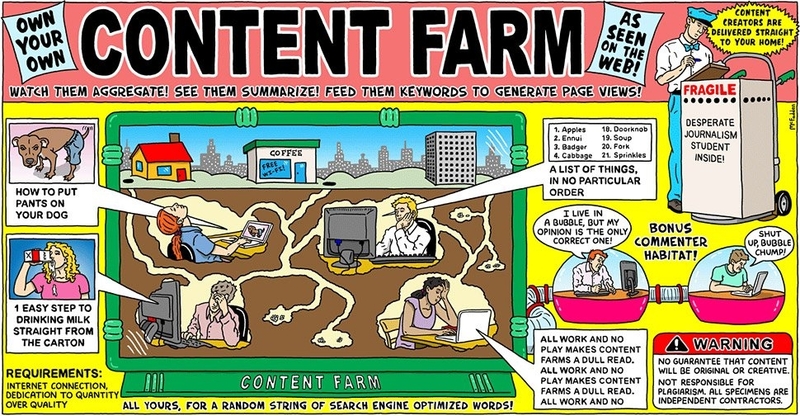 The 5 ways we’ve found to avoid content trouble is to follow these recommendations. Now, please realize this is NOT legal advice of any kind, it is merely what you might consider as a good start toward risk avoidance and avoiding copyright entanglements. The first step in avoiding online and offline content violations is to understand that you have much more data than you realize. In fact, you’d probably be shocked at how much data really exists in your business, and I’m just talking about your email systems, content library, video files, image files, podcast library, clip art, and on and on and on. Get it organized and in one location. Archival information should be right along side active and pending files and folders for easy reach, and to regularly audit. Your image files is a great beginning. I hope you realize that taking an image from the internet without considering its ownership status is a very risky behavior. Have you verified ownership of every image in your possession? While many of them might be public domain, or from free image sites like Pixabay, Pexels, or others, give credit where credit is due. If at all possible, identify the photographer or image owner (Getty Images, Shutterstock, etc.). Curated content that is utilized to add credibility to an article should be credited with the source of the information, adding a link to the work and a written credit to said owner. These might be quotations, excerpts from another source, or a footnote as to where the original thought came from in the event you become liable for a derivative of someone else’s work. People change email addresses often. Someone leaves a particular job, and the email ceases to be functional. Some emails get hacked by unknown trolls and are shut down. Still others get compromised by those that hang out in the “dark web” and show up with who knows what being sent out in their name. 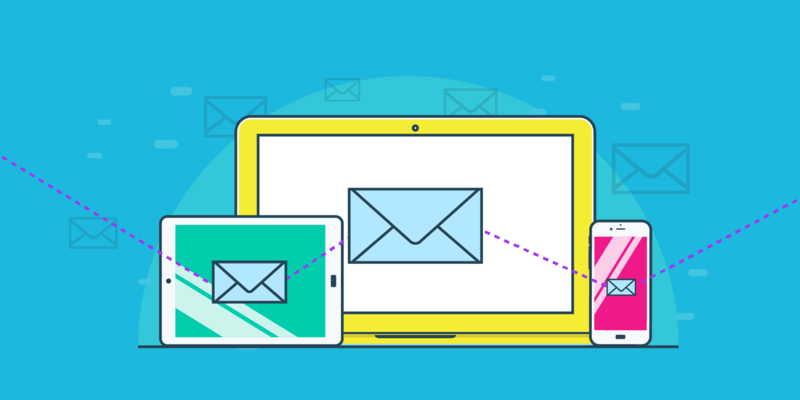 The reasons for scrubbing your email lists are several, but the main reason is to avoid online and offline content violations while protecting your CRM system from either corrupting itself, or being cautioned about too high a bounce rate for undelivered mail. Too many bad emails makes your business look to the ISP’s as a SPAM HOUSE that simply blasts out junk email as a business practice. You could be blacklisted, then what would you do? Email sanitation is a task well worth the time and energy of performing on a regular basis. We at Zen sanitize our lists every six months to ensure our email delivery performance is well within acceptable range. The same thing goes for purchasing lists from third-party vendors. Are you certain the list you paid good money for actually a viable list? Know your source. Sometimes people get into copyright infringement without even knowing they are in violation of copyright laws. Swapping files with friends, or pulling an innocuous bit of information from another source, or even buying content from third parties such as a content farm, article spinners, or disreputable individuals can land you in “copyright court.” Do your best to produce content in-house when possible, and hire only qualified professionals that you know, like, and trust. Establish a firm policy and procedure for collecting data, regardless from where it originates. If you research information from the internet and other sources, make certain your process includes a verification step to ensure that the source is credible, the information is indeed factual, and that the credit is given to the correct source owner. Simply believing that the source is legitimate is naïve, so put processes and procedures in place to avoid possible litigation. Online and offline content violations are common among business people, and especially marketers, who aren’t a bit cynical. Prior to publishing you should have a firm and consistent method of making sure all of the aspects of your copy are within your established guidelines. If it contains curated content, is it credited to the correct source? Has the alt text of an image been checked for accuracy and contains the proper SEO tags? Is the image used for the piece owned or protected by others? If so, is the credit notated within the content in a conspicuous place? Have the spelling, grammar, punctuation, syntax and accuracy of the content been reviewed and given a green light to utilize? Online and offline content violations are serious and must be treated as such. The suggestions provided here are the types of things that keep you out of trouble as far as content creation and curation, email delivery to stay within CAN SPAM compliance, and copyright infringement. Running a small business is tough, and the amount of rules and regulations involved are staggering. Image source: McFadden, B. (2011, Juy 16) The Strip (Sunday Review) New York Times. Would a FREE article help get you started? Our clients know that we are all about inbound marketing and leverage content to build thought leadership and attract new clientele. Blogging and email (along with a great website) are the foundations for modern digitally-based marketing. Zen Marketing is dedicated to maintaining the utmost integrity by providing well-researched and written copy, web design and its copy, and email campaigns that ensure delivery. If there is something that we can do to lighten the load of compliance by trusting us with your copy creation, please feel free to reach out and request a free article to get started with a blog article package. One of our writers (not some sales guy) will contact you after we receive your form submission.